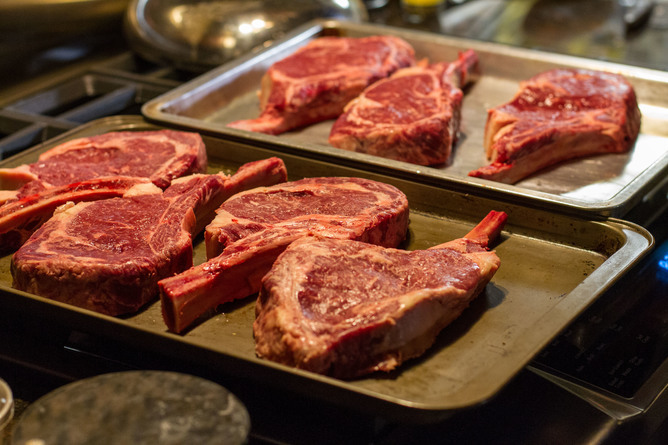 Meat contains some important nutrients, but it’s not essential for a healthy diet. Many people, especially men in Western countries are, on average, eating too much of it. Despite vested interests that wish to maintain this status quo, which prevails in most Western countries, there are very good reasons to curb your meat consumption. A large body of evidence suggests vegetarians enjoy lower rates of cardiovascular disease, type 2 diabetes and hypertension. A 2013 study of over 70,000 individuals in the United States found a 12% reduction in premature death for vegetarians and studies of healthy long-lived populations all show modest consumption of red meats. Clearly, advice to favour plant-based foods and reduce meat intake should now be considered part of healthy dietary advice given by doctors and nutritionists. 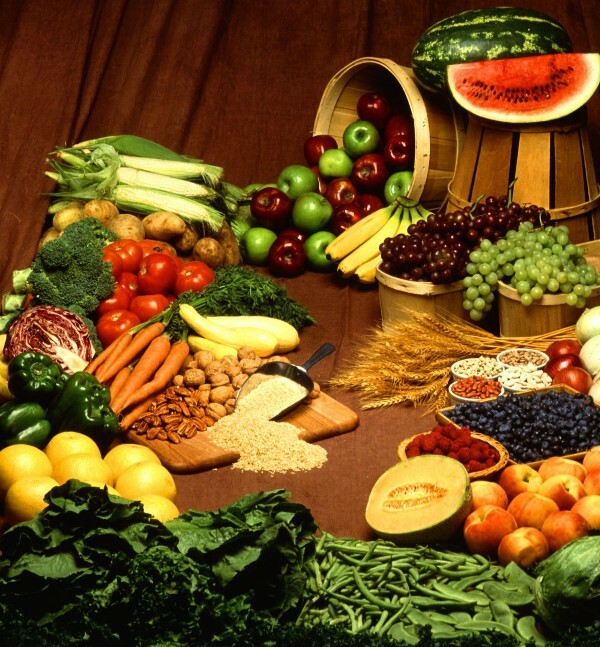 Especially because myths that a vegetarian diet leads to inadequate levels or iron or protein have been dispelled. But a recent report by a US nutrition advisory committee that suggests exactly this has come under fire. The scientific report of the 2015 dietary guidelines advisory committee will form the basis of the latest US dietary guidelines, which will aim to curtail the growing national prevalence of lifestyle diseases. Meat contains some important nutrients, but it’s not essential for a healthy diet. The US report has been in the news for its recommendations to scrap restrictions on eggs and the advice to limit red meat as well as refined grains and sugary foods and drinks. Australian dietary guidelines have never restricted eggs, but the most recent set, released in 2013, made similar recommendations about avoiding large quantities of red meat – especially for men. Indeed, our guidelines have emphasised the need for more plant foods, including vegetables, legumes, nuts, seeds and grains (as wholegrains rather than refined grain products) since the first set was released in 1981. The major findings regarding sustainable diets were that a diet higher in plant-based foods, such as vegetables, fruits, whole grains, legumes, nuts and seeds, and lower in calories and animal-based foods is more health promoting and is associated with less environmental impact than is the current US diet. Greenhouse gas emissions from the livestock sector, mostly methane and nitrous oxide, are estimated to account for 14.5% of the global total. lower greenhouse gas emissions and more favorable land, water and energy use than are current US dietary patterns. It’s not alone is highlighting the impact of meat consumption on climate change. Greenhouse gas emissions from the livestock sector, mostly methane and nitrous oxide, are estimated to account for 14.5% of the global total. This is more than direct emissions from the transport sector. And a report from UK think tank Chatham House released late last year recognises modification of meat consumption as one of the strategies to reduce the extent of climate change. But many people enjoy eating meat and don’t wish to adopt a vegetarian diet. For them, the good news is modest meat intake is compatible with both health and environmental benefits. Having at least some main meals with less meat and more legumes, nuts, seeds and vegetables will be good for not only your health, but also the environment.